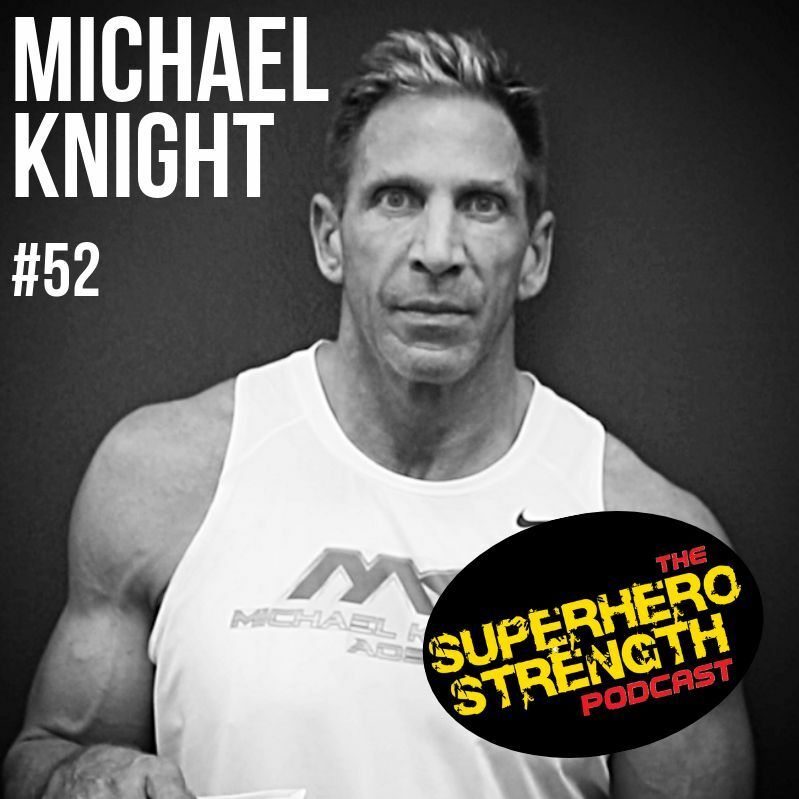 On this episode Michael Knight, the former trainer of Chris Hemsworth returns to the podcast. 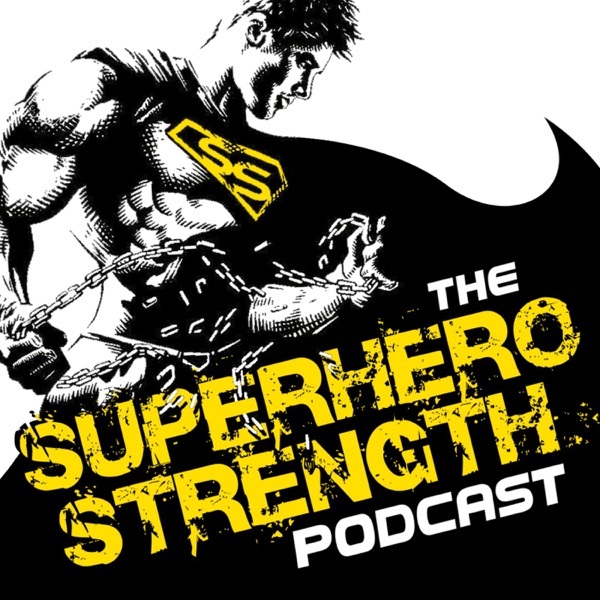 Mike takes us through 2 of his group training classes and explains his training principles along the way. These are the same principles that helped Mike transform Chris Hemsworth into Thor and they are the same principles that will help you to build a body that could be worthy enough to pick up the mighty hammer 'Mjolnir' and be the god of thunder!! !